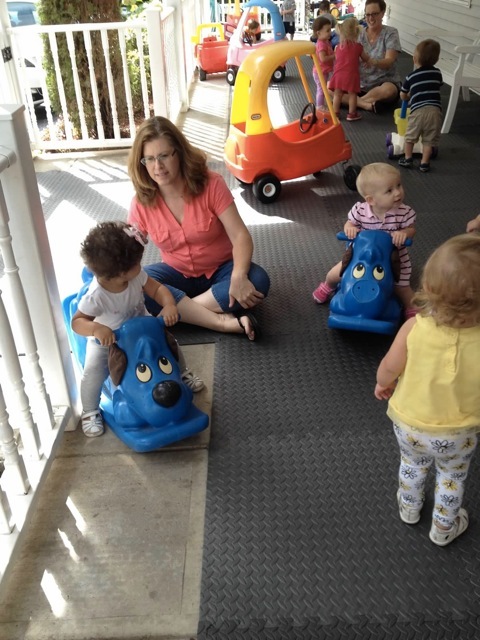 We created the Wobbler Program as a transitional experience, in order to provide a gentle transference from our infant room to our toddler program. It is for children between the ages of 12 months and 24 months. 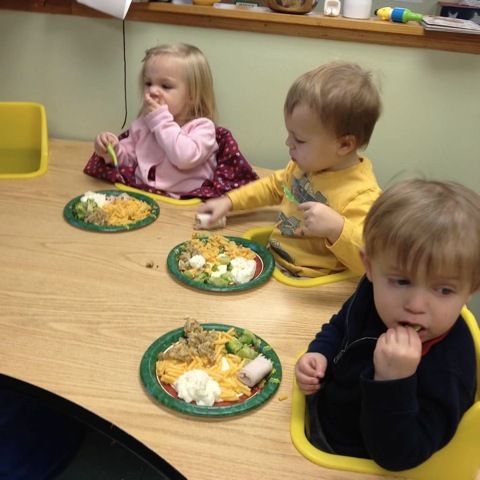 We believe that this unique transitional program to the next level of care is the best way to meet the child’s developmental needs in a nurturing and stimulating way. 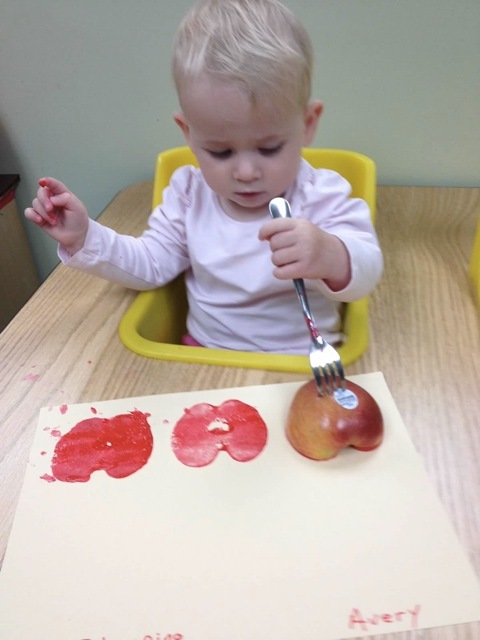 Again, the staff is trained specifically to respond to the needs of the older infants and younger toddlers. Daily reports continue to be sent home, as ongoing parent contact remains an essential part of the program. We are the only provider to offer this age-specific, developmentally grounded, transitional program. We are proud of this innovative way of handling change in the lives of children at this tender age.